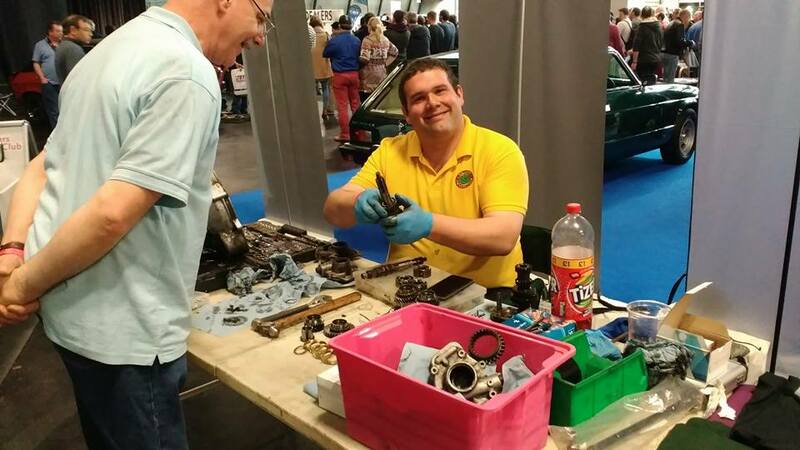 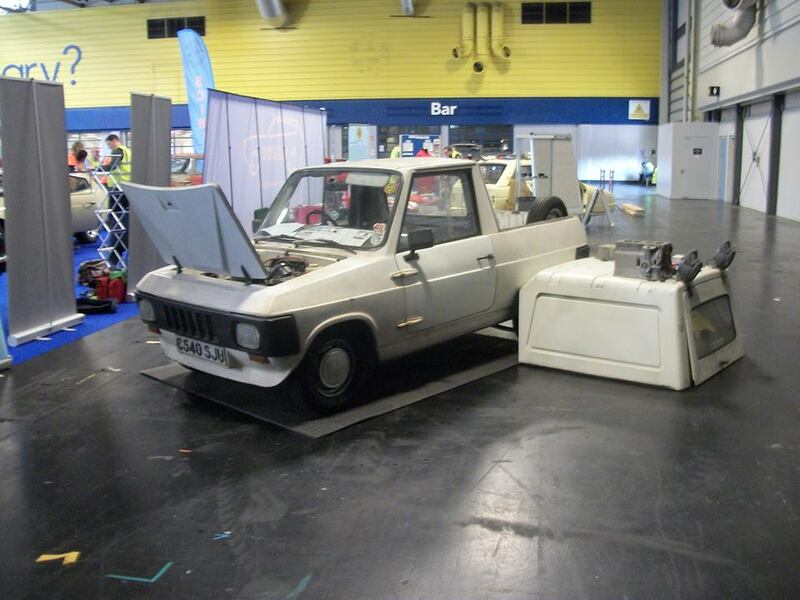 Another year at the Practical Classic's Restoration show, this year we had a stand full of on the road cars and off road projects, James Holland drove a very long distance in his Reliant Fox which is little work horse. 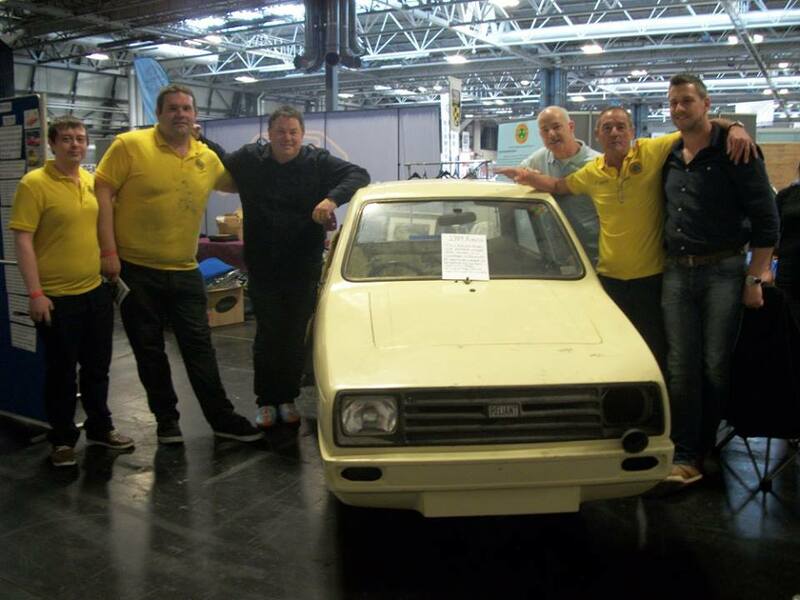 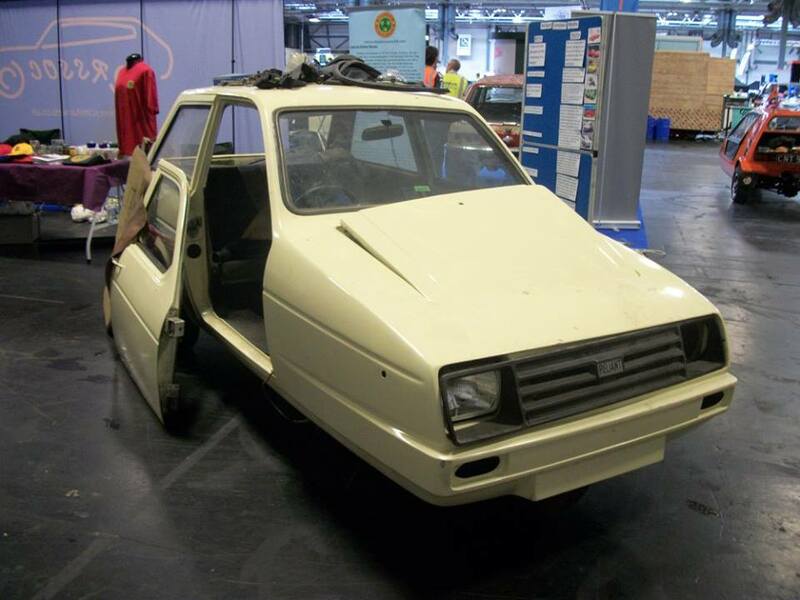 Adam Turpin Brought 1984 Reliant Rialto 2 which had not seen the road since 1987 and was only picked up on route to the show. 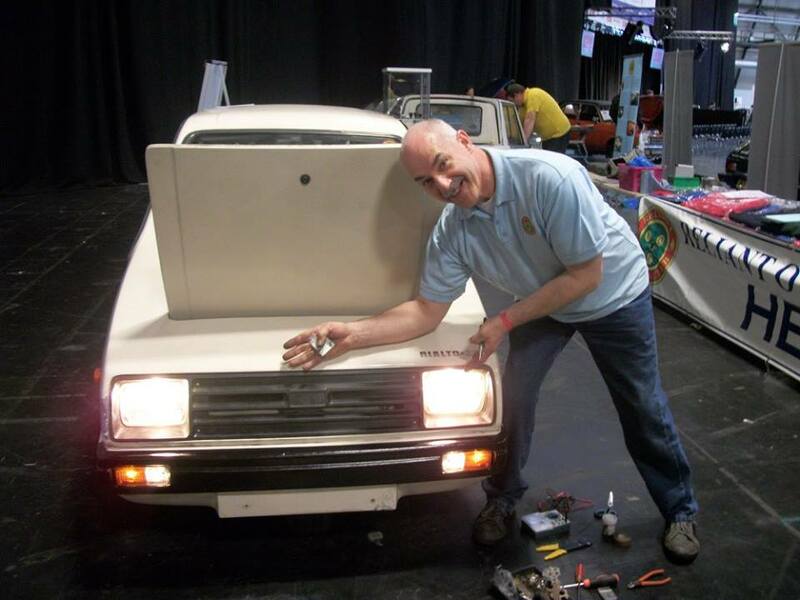 Peter Huggins brought his project Reliant Rialto SE estate. 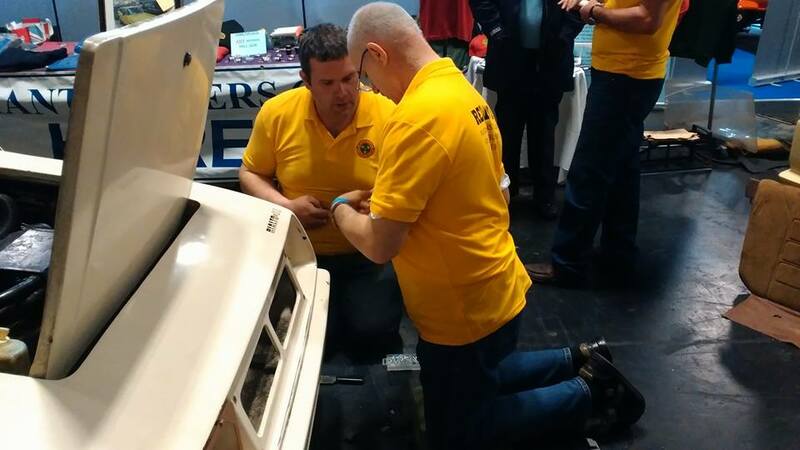 And to finish the weekend we met the stars of USA car show "WHEELER DEALERS"